Beauty and the Beast - Episode 1.19 - Playing with feuer. 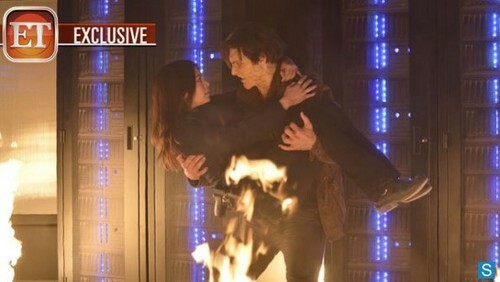 Beauty and the Beast - Episode 1.19 - Playing with feuer - New Promotional Foto. Wallpaper and background images in the Beauty and the Beast (CW) club tagged: beauty and the beast season1 episode 19 playing with fire promo pic. This Beauty and the Beast (CW) photo might contain feuer, flammen, and inferno.